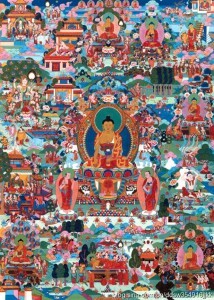 Saga Dawa Duchen is one of the most important sacred Buddhist days. 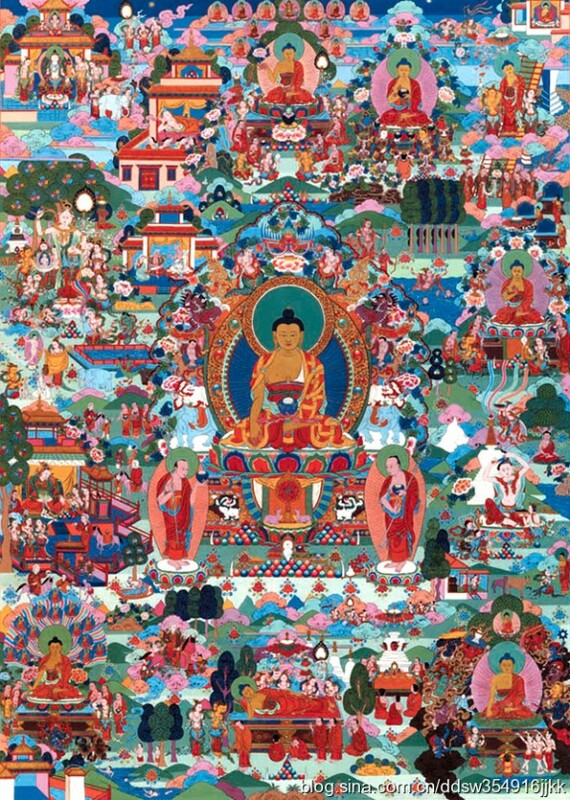 The full moon day of fourth Tibetan month is commemorates Lord Buddha’s birth, enlightenment and parinirvana (passing away). All the merits of virtues actions done on this day are multiplies on hundred million times. The Rime Center will be hosting a series of Shakyamuni Buddha Pujas and open meditation sessions for Saga Dawa Duchen. The morning will start with participants receiving the 24 hour Mahayana vows and will have available open meditation sessions as an opportunity for you to come in and meditate throughout the day at your own pace and time limit. The evening will end with a special puja lead by Geshe Thinley.